Tetris, Yoshi no Panepon, Magic Jewelry, Dr. Mario and etc. 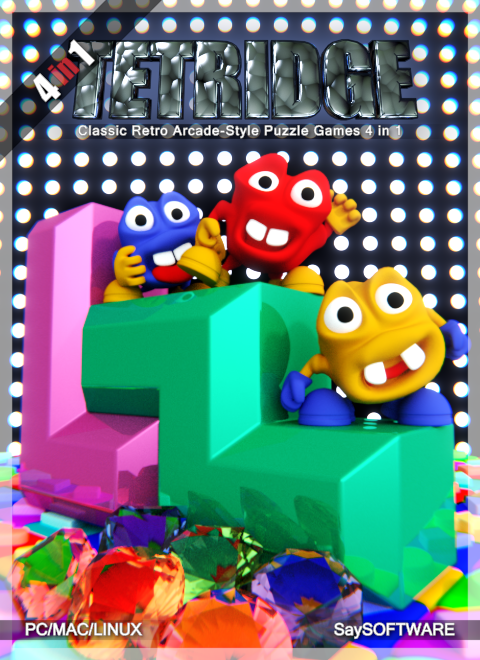 style puzzle game. 4 in 1. New graphics and sound effects.